This is fantastic! 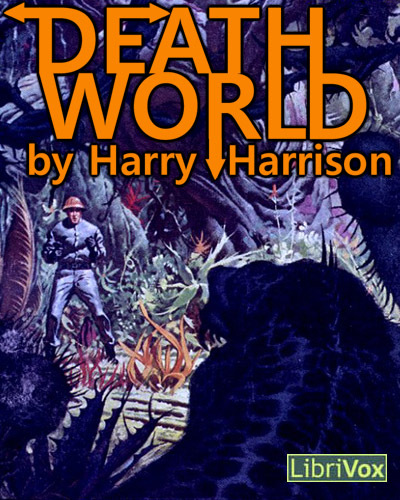 Deathworld was one of the first books I read as a kid. I am so excited to listen to this. 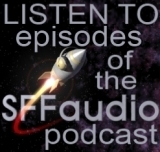 So far, after the first two files, the reading and sound quality are great. Thanks for passing this on Jesse. More importantly, thanks for taking the time to read and produce this Gregg. Hard to believe that this work is actually in the public domain. Weird. I can’t wait until the rest of the books come into the public domain so they can be added to the Librivox catalog as well. Anyone know offhand when that will be? Cameron, that’s a good question. The short answer is NOT SOON. Current copyright laws differ in each country. So let’s talk about US copyright law. Titles first published in or before 1963 are possibly in the public domain. Anything after 1963 is probably not PD. All the DEATHWORLD sequel novels were published after 1963 so they aren’t likely to be PD for several more decades at the earliest. We may be talking the late 21st or early 22nd century. That doesn’t preclude some commercial publisher doing them, or Harry Harrison granting permission for a non-commercial version. But after all is said and done we almost assuredly won’t see and DEATHWORLD sequels on LibriVox any time soon.